This article is the first in a four-part series in Impakter Magazine highlighting private sector leadership supporting the achievement of the UN’s Sustainable Development Goals (SDGs). 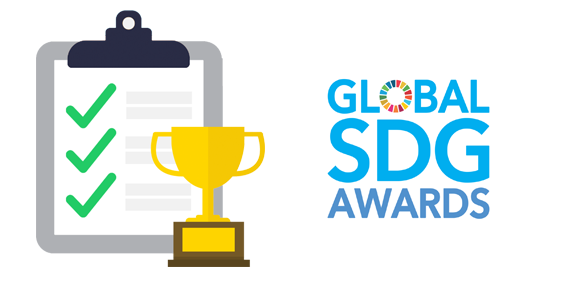 The Global SDG Awards seek to recognize and celebrate companies that are creating profitable and innovative solutions with the potential to create a sustainable and more equitable world. 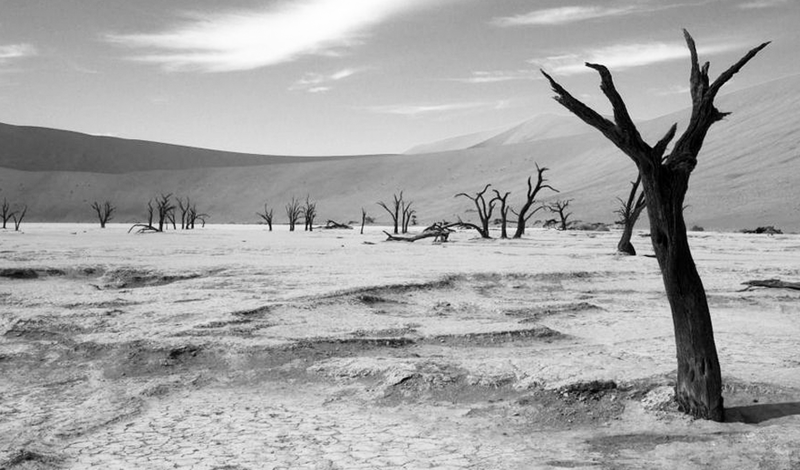 In The Photograph: All countries’ progress toward the 2015 Paris Agreement targets. Photo Credit: © 2018 Climate Analytics, Ecofys and NewClimate Institute as part of the Climate Action Tracker, All Rights Reserved. The point of no return—the instant after which no human efforts will limit a global temperature rise to 2C—is near. 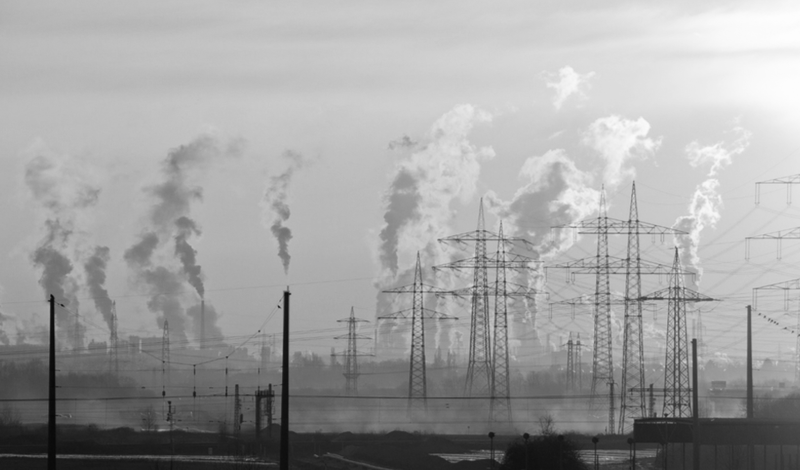 We must shift to 100 per cent clean energy sources by 2035 to avoid this event, according to a recent study published in the journal Earth System Dynamics. Even more alarming, the Intergovernmental Panel on Climate Change has estimated that we have a mere four years left on the 1.5C “carbon budget,” a calculation that determines the maximum carbon expenditure we can afford before permanently raising global temperatures. Recently, Global SDG Awards were launched to support and recognize this new era of sustainability leadership. Driving private sector SDG engagement through competition, the organization hopes to create a race to the top and to inspire others to take action and become new sustainability leaders. In The Photograph: Our continued reliance on greenhouse gas-producing energy will prevent us from achieving our climate targets, globally. Photo Credit: Pexels. In The Photograph: New, disruptive technologies are driving progress toward achieving the SDGs. Photo Credit: Pexels.